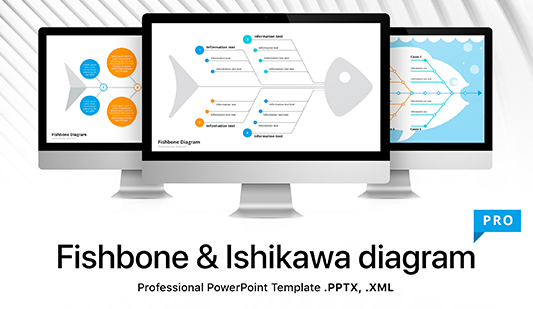 Value chain mapping PPT Template - Free Download Now! What is our value chain mapping for PPT for? This is our new template for value chain mapping for PPT. On the sample, users see a clear scheme with multicolored blocks. The value chain is a series of events or measures, the cost of which is included in products price. It is a well-known fact that the price is formed on the basis of several factors. Thus, when we pay for a certain good or service, the cost is comprised of such points as transportation, logistics and marketing services, fees. Thus, all these factors are calculated and the final price is set. The use of this template allows visualizing the process of price formation and representation of all these factors. Looking at this value chain analysis example, listeners will easier understand how the price is formed and what criteria are taken into account. The aim of this premade element is to simplify the process of topics understanding and make such complex information more vivid. Perfect quality. 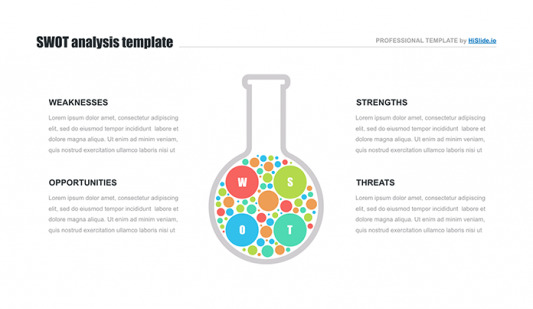 We offer only those templates that look perfect on any devices and screens. This slide is tested and approved. Choosing this element, you can be sure that it will be free of any possible visible defects. Built-in tools. Due to editable tools, users can adjust the scheme to their needs and change size, colors, text. Free download. 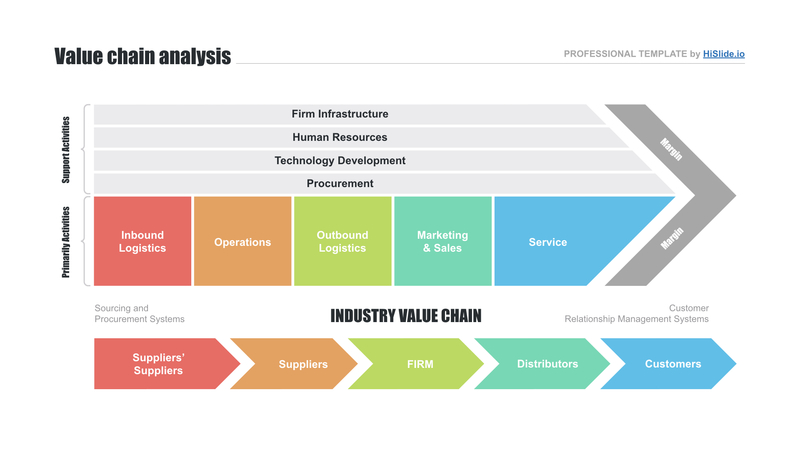 Users can download this value chain analysis template for free. Multipurpose template. This template is designed for making value chain analyses. This is an excellent tool for business presentations. The template can be displayed at conferences and meetings. Premade easy-to-use chain. Our value chain mapping for PPT is an excellent working tool that helps users to display analyses and prove their skills. 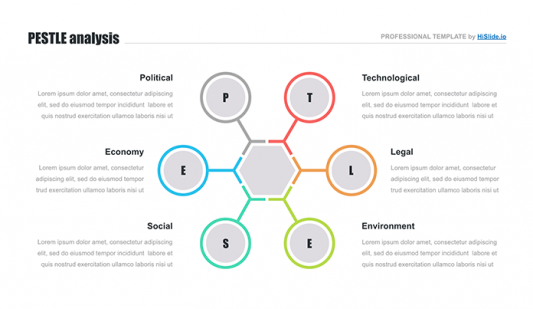 A professional unique element allows creating presentations quickly and making work efficiently.